The draft Implementing Regulation provides clarifications regarding the calculation of tonnage in registering substances, the applicability of reduced REACH registration requirements and the continuing obligations of existing registrants of phase-in substances (i.e. substances that were already on the market at the time of the adoption of REACH) to jointly update their registration dossiers after 1 June 2018. 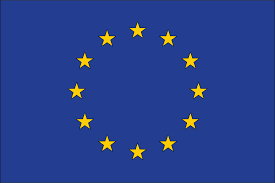 Protection of human health and the environment, ensuring the proper functioning of the EU internal market.